Chicken breasts are full of proteins. 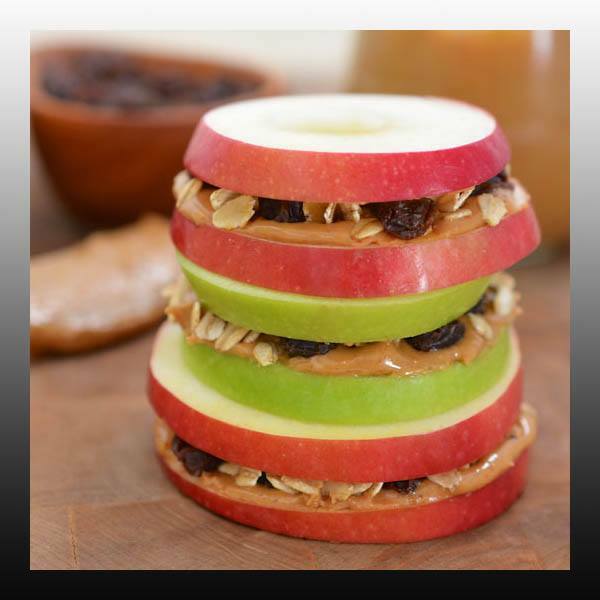 This food is superb for fitness, bodybuilding, and weight loss diets. We love all chicken breast recipes. Pound out the Chicken breast so it is about 1/4″ thick. Roll CHicken breast up to conceal cream cheese. Wrap partially cooked bacon around chicken breast and secure with a toothpick. Place on baking sheet and back for about 30 minutes at 375. Broil for about 5 minutes to crisp bacon. 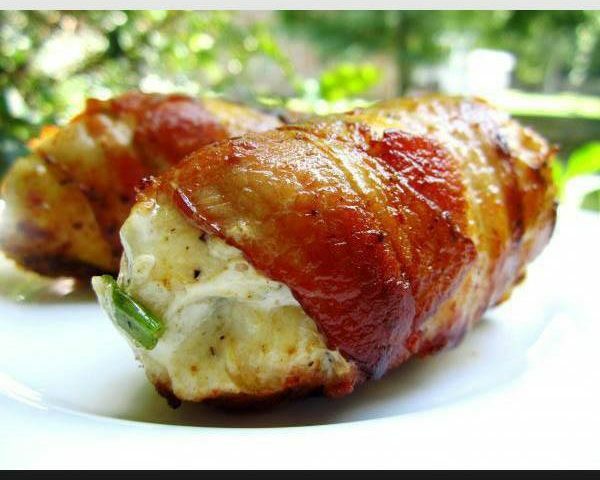 Bacon Wrapped, Cream Cheese Stuffed Chicken Breasts – Healthy Recipe for Weight Loss! 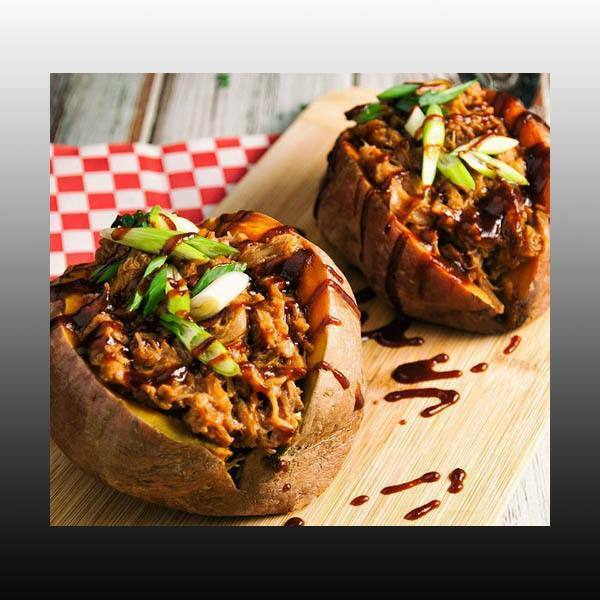 Pulled Pork Stuffed Sweet Potatoes – Healthy Recipe! 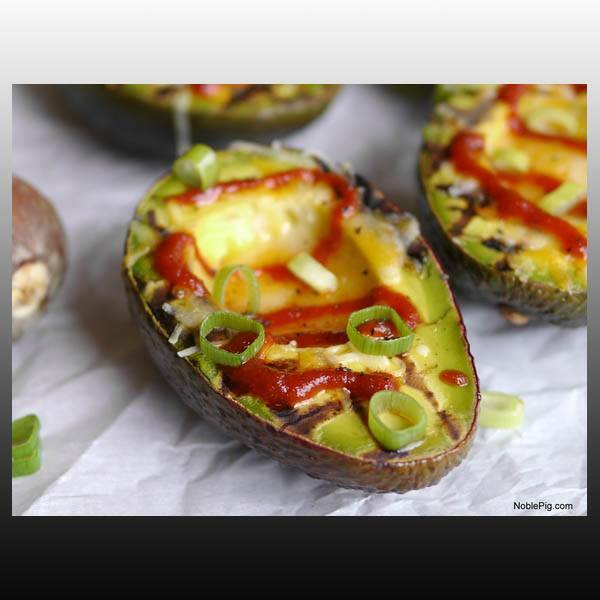 Healthy Grilled avocado with cheese. Healthy weight loss!